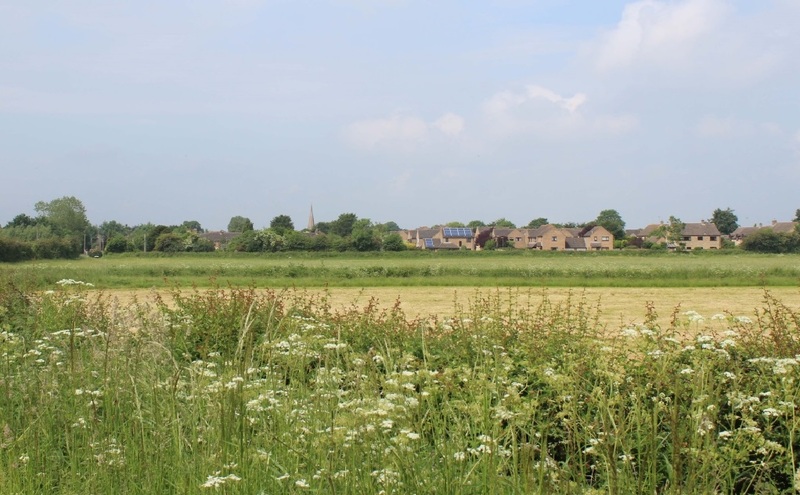 In March 2017, West Oxfordshire Planning Committee voted to grant planning permission for an outline application for up to 160 residential dwellings, including up to 40% affordable housing, on the eastern edge of the rural settlement of Bampton, Oxfordshire. On the back of several planning appeals in the District that were allowed by the Planning Inspectorate, it was great news to see this one approved by the planning committee. CSA’s Ecology, Arboriculture and Landscape teams were involved in preparing this application on behalf of Gallagher Estates Ltd. The success of the application followed close interdisciplinary collaboration from an early stage. This approach ensured that protected species were safeguarded alongside the proposed development and a sensitive layout and landscape strategy was developed that responded to the Site’s location at the interface between the settlement and the rural edge. Following advice from CSA the proposals provide an attractive landscaped frontage to the countryside and utilise existing connections to create a form of development which integrates successfully with the existing residential area.